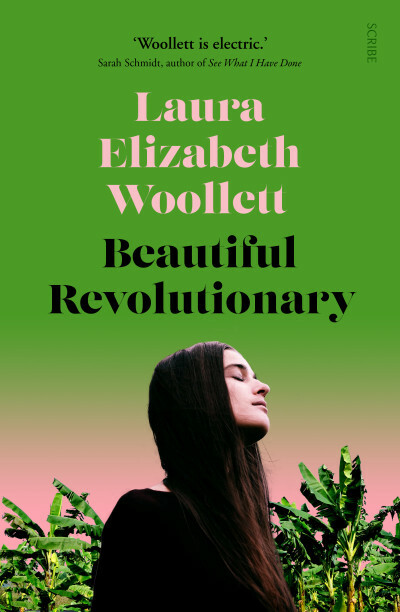 Laura Elizabeth Woollett, author of Beautiful Revolutionary, reflects on the Jonestown Massacre 40 years later. November 18, 2018 marks the 40th anniversary of the Jonestown massacre — a tragedy that claimed the lives of over 900 Peoples Temple members in the agricultural commune of Jonestown, Guyana. Despite the passage of time, the event remains largely misunderstood in the eyes of the public. I spent years researching Peoples Temple for my novel Beautiful Revolutionary, including interviews with members of the survivor community. Here are just a few of the things I learned through my research; lessons that bear remembering, 40 years on. 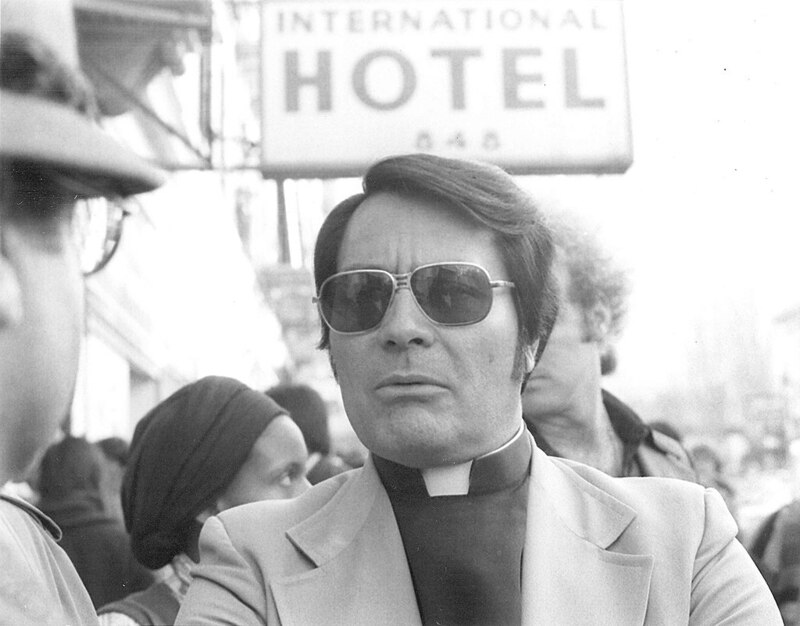 Jonestown was more than Jim Jones — the charismatic preacher in sunglasses who headed Peoples Temple. It was also his victims. They came from diverse backgrounds, and were drawn to the Temple over the course of two decades, for various reasons. For some, the Temple represented a community in which everyone was welcome, regardless of age, race, class, or sexual orientation. 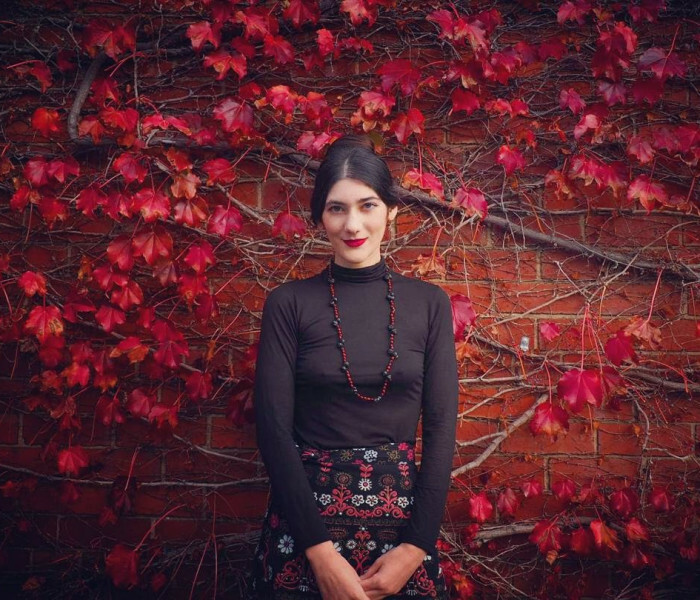 For others, it was a realisation of their Marxist politics. Some were drawn to Jones’s (faked) healing services; others to the practical assistance the Temple offered those in need, including health care, legal aid, food, and shelter. There were members from working-class backgrounds, and members who were wealthy and college-educated. However, at least 70% of the victims of the Jonestown massacre were African-American, a majority of them women and children. To get a full scope of who died in Jonestown, visit The Jonestown Memorial List. The phrase ‘Drinking the Kool-Aid’ derives from the concoction of cyanide-laced fruit punch that was responsible for most of the deaths in Jonestown. It has since come to denote blind obedience to a flawed notion or leader. Used in this sense, the phrase is derogatory to the victims of the massacre, whose deaths were more than a matter of blind obedience. Many would not have died that day, had it not been for the fears and desperation that was instilled in them in the months and years leading up to the massacre. Though Jones was known to exaggerate and fabricate threats against the community, his fear-mongering would not have been so successful had it not had some basis in reality — notably, the persecution of minority groups throughout history. Much like those who joined Peoples Temple in the 60s and 70s, we’re living in turbulent times, where change perhaps feels more necessary than ever. Many issues that the Temple attempted to combat (racism, poverty, environmental destruction) are issues that we’re still struggling with today. Beyond this, the ways in which Peoples Temple failed as a revolutionary movement are also worthy of examination. From a non-intersectional leadership, which neglected to mirror the diversity of the Temples members, to the proliferation of fear tactics and ‘us versus them’ thinking — there are many things that could’ve been done better, in hindsight. ‘Those who do not remember the past are condemned to repeat it’, read a sign that was prominently displayed in the Jonestown pavilion, the site of the November 18 massacre. So, 40 years after the fact, let’s remember.